Coloring pages of Heroes for peace, Gandhi, MLK, Dalai Lama, etc. Great site for Parents, Kids and Teens, includes Drug helps, Dealing with Bullies, Peer Pressure, etc. Please note that each link will open in a new page. Learn tips for daily living in the family to develop a peaceful family and help children deal with bullies. Non competitive gym where children can develop at their own pace. Kid's Against Bullying Website, Fun, Games, and helpful information for kids and parents. 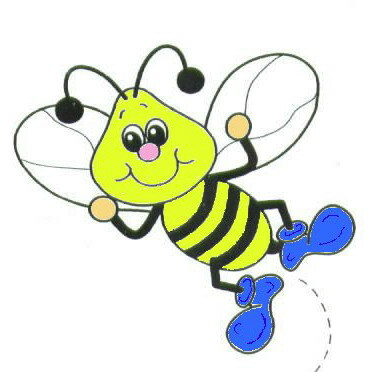 Buzzy's favorite pages for kids. Nonnie Series is a series of books specifically written for children as a means for enlightening, inspiring, and reinforcing positive thinking for familial, societal, and global unity. We feature various kid friendly fun and educational websites. Check monthly for the next fun site.